A sprawling family epic, AMERICAN POP is simultaneously a comic and dramatic look at the eccentric Forster family. From the early days of the Pan Cola to the tragedy of the Forester heirs, the mystery of the carbonated drink's secret ingredient ties the story together, making it not just another family drama. 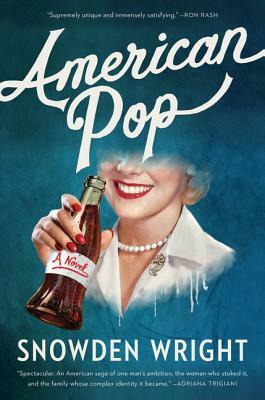 A fictional examination of wealth, morality, and the American leisure class, American Pop is the story of how the American dream can so very easily become an American nightmare.